Hiram Floors is a company with deep- rooted belief in the value of sustainably sourced wood products and exquisite craftsmanship. 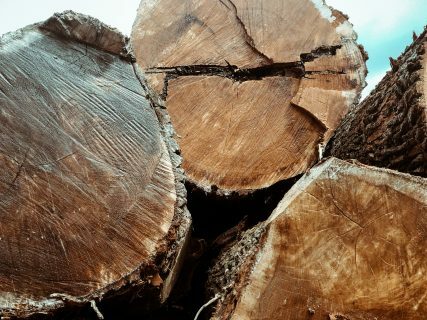 In 1984 the company was founded by Fabian von Saucken, who started out with a horse logging business that sold its logs to the local sawmill industry. 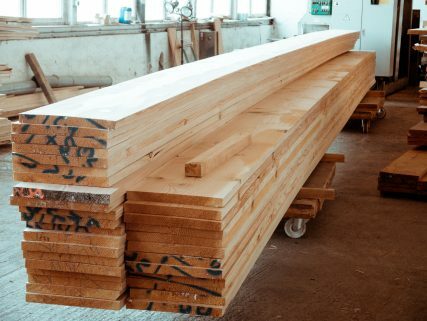 Over time, the company focused on adding value to its high quality logs and sawn timber, where soon also an interest for bespoke wooden solutions for our clients arose. 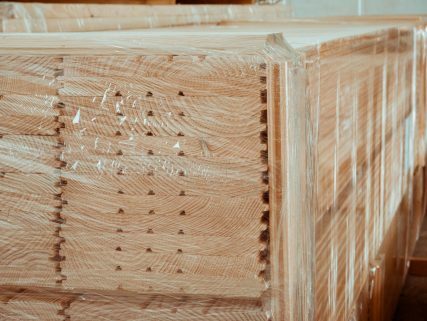 Our own forestry experts source high quality trees in German and French forests, which are then transported over short routes to our production facilities. Once arrived, the wood is sawn into floorboards and stored for air drying until an order comes in. The sustainable use of our flooring already starts in our local forests, where the planting of new trees always has to exceed the quantity of trees that are taken out. 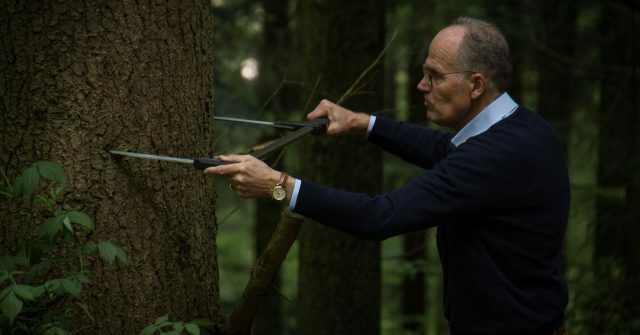 Since hundreds of years, German and French forestry experts have followed this principle. 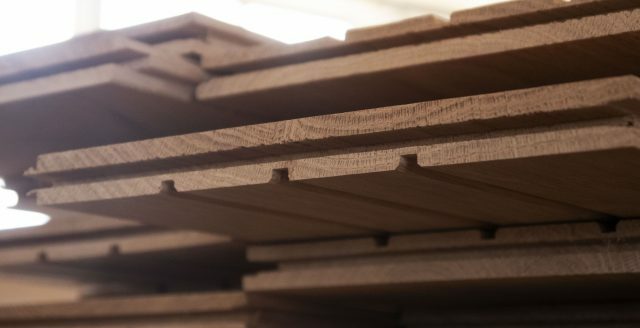 Also during the production of our floorboards, the trees are used in their entirety, therefore guaranteeing the most optimal use of our resources. After the trees are cut down and transported to a saw mill, it is first sawn into a rectangular form and then sawn into evenly thick planks. Afterwards the planks will be placed into a vacuum chamber for kiln drying, which leaves the timber with no more than 8-10 % of wood moisture. Immediately after drying the timber is planed into its final form. Before and after the planing, every knot and crack is mended and glued by hand. Finally, the planks are sanded down with a special machine to achieve an even and smooth surface. Contact us for a catalogue, a sample or a quote.